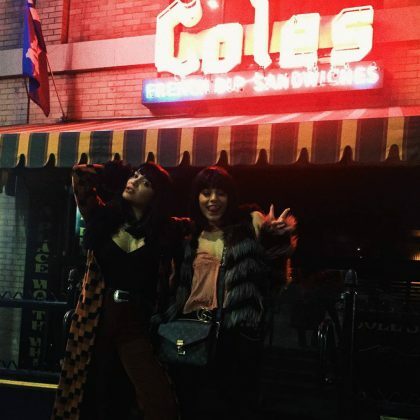 Vanessa Hudgens was “Exploring the streets of Oradea” during her trip to Romania in June 2018. 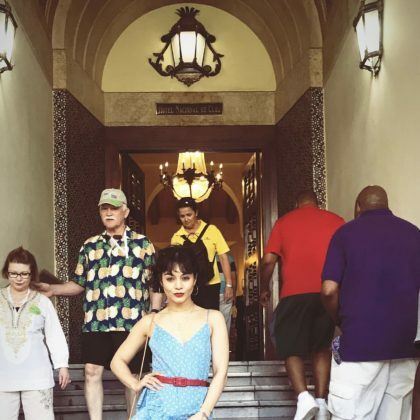 Vanessa Hudgens posed for a photo on the steps of Havana, Cuba’s Hotel Nacional de Cuba in April 2018. 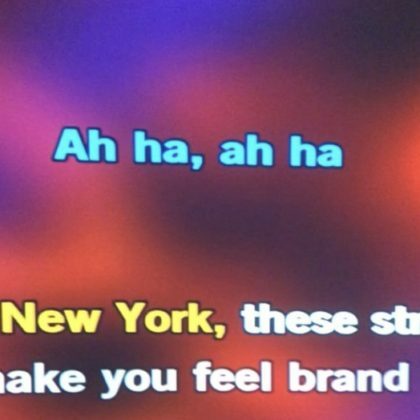 Karaoke at Chalk Point Kitchen provided the perfect “NY send off” for Bryan Greenberg in December 2017. 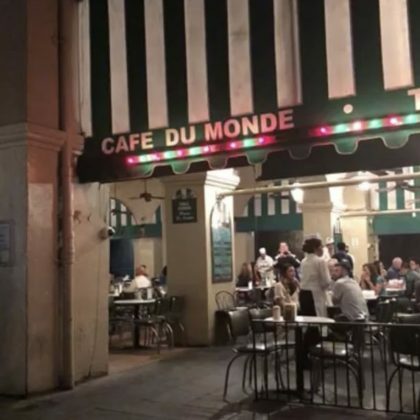 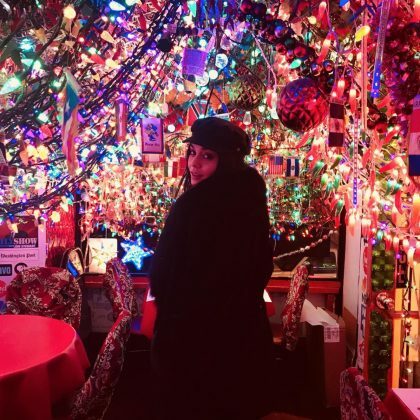 “What a trip” is what Vanessa Hudgens said about the bright and sparkly decor at Panna II Garden when she was at this Indian restaurant in December 2017.